Gorgeous products, the packaging is just amazing and so many lovely shades! This is such a gorgeous shade. It would be nice to see some swatches! 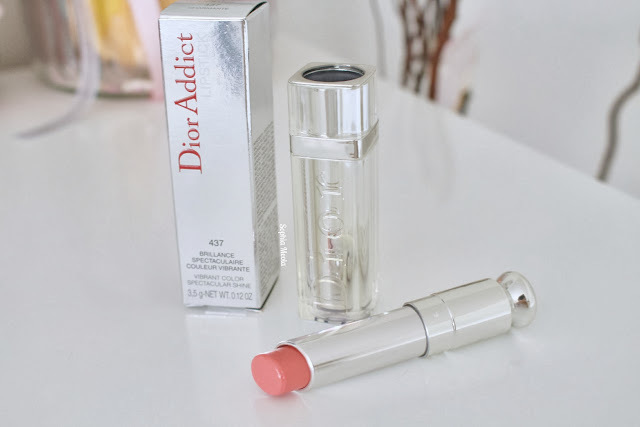 I've always wanted to treat myself to a Dior Addict lippy. They just looks so luxe! Aww thanks for the mention sweet, it's a gorgeous lipstick I'm glad you like it. Just looking at your photo you can tell how moisturizing this product must be! It sounds like a gorgeous color as well! This is actually such a lovely shade! Will definitely have a look! I love their packaging, its so cute!! I think I'm going to have to add one of these to my wish list!! 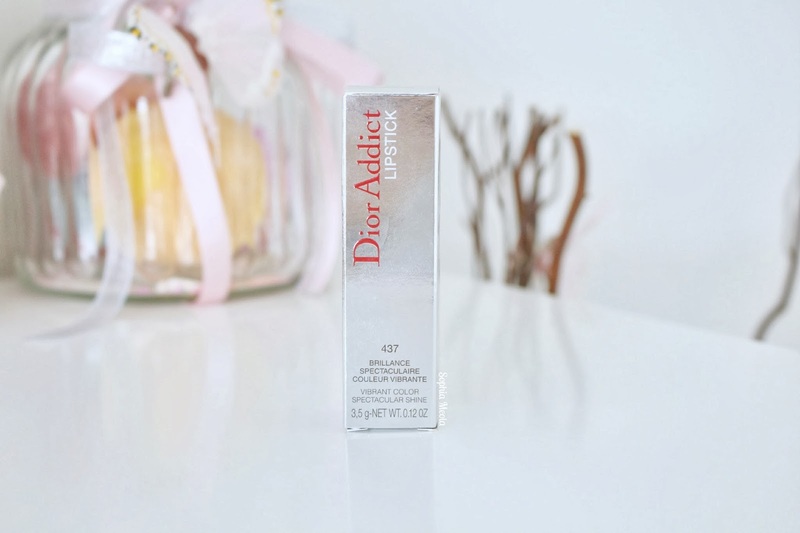 The packaging of this lipstick is SO nice! Would love to see what it looks like on! Woooaahh that packaging - amazing! Such a gorgeous colour! Might have to try this! 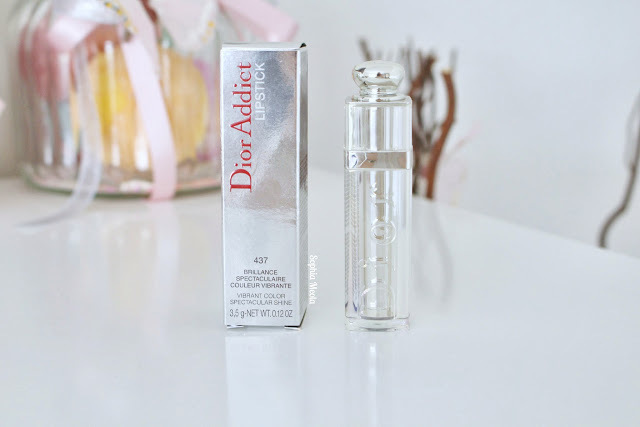 Adore this packaging! Such a pretty colour too! Looks like a gorgeous shade !! The packaging is beautiful as well! This looks like such a lovely shade. Absolutely love the packaging! This is such a pretty colour :) Right up my alley! I always get really overwhelmed looking at all of them together so it's nice to see a review on one!